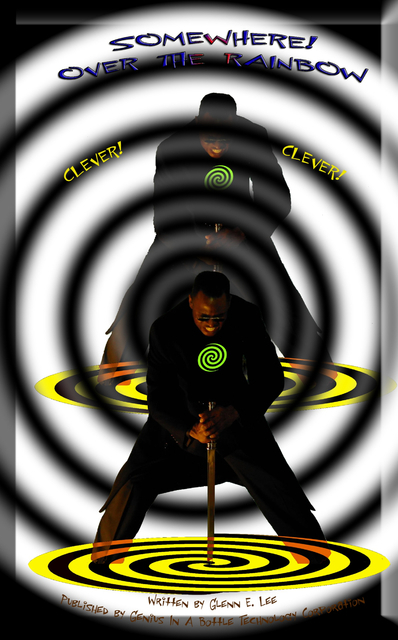 Clever is banished to a Poetic Universe where he must escape the clutches of a demonic witch. Four epic adventures and a melody of poetic insights. Welcome to the Poetic Universe of Superheroes and Superheroines.